Lenny de Luca is a 24 year old music producer from Bavaria – Germany. Starting music production at the age of 14, he managed to develop his own characteristic sound, mostly influenced by oldschool hip hop, rnb, jazz but also techno, club music and experimental electronic music. 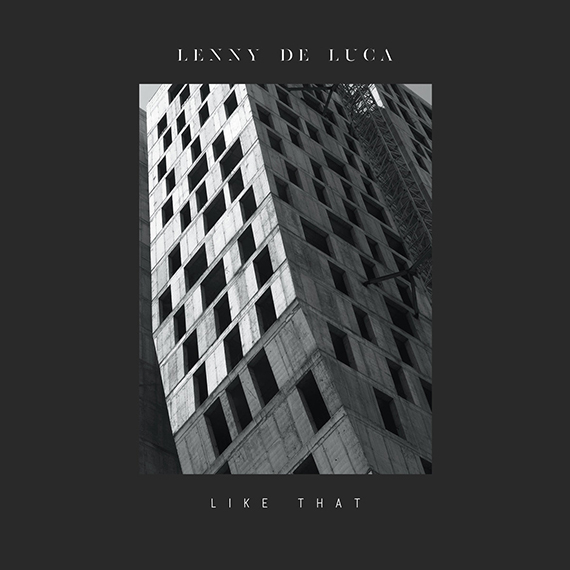 The result of Lenny de Luca’s sound is a mixture of all these genres packed up to soulful and futuristic pieces of music. Lenny de Luca is son of Glitch-Hop Pioneer Chris de Luca (Funkstörung) who taught hima lot about everything regarding to the arts of music and sound. After his debut EP « Prints » released on February 2018, acclaimed by Majestic Casual, XLR8R, Magnetic Magazine, LeFto … he’s back with a soothing, soulful R&B-Electronic single named « Like That ».